The Toptank EVOD by Kangertech is an updated version of the classic EVOD clearomizer tank, and is the clearomizer included with the Kangertech Top EVOD Starter Kit. The Kangertech Toptank EVOD is constructed from stainless steel and glass, a sturdier and more durable build compared to its predecessor. 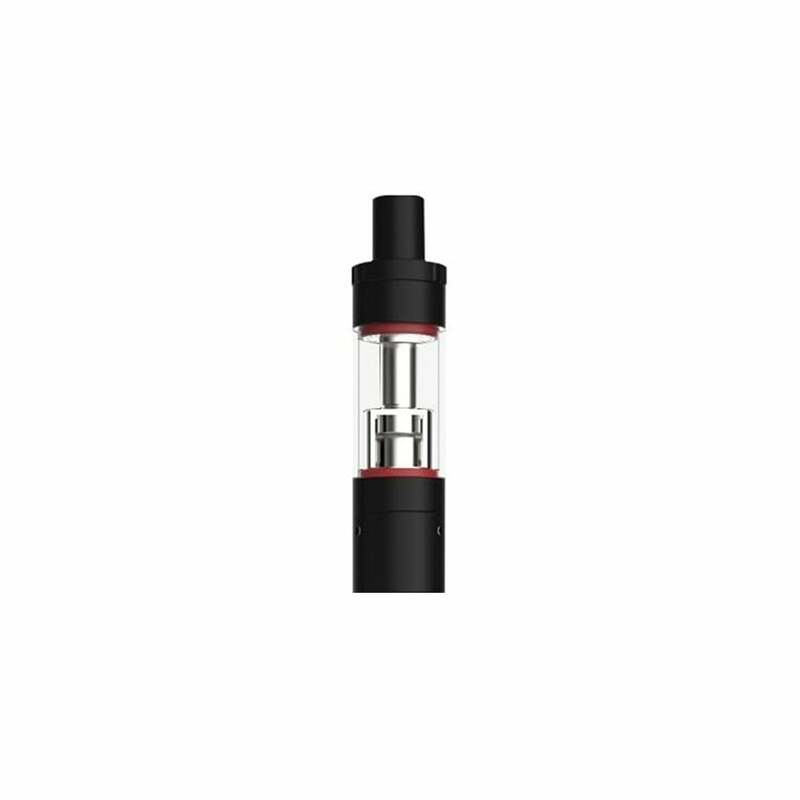 The name "Toptank EVOD" comes from the fact that it now offers top-fill functionality, meaning that you no longer have to disassemble your e-cig to refill - simple unscrew the top portion and fill it up with your favorite e-liquid! I like the top opening, not too big. Easy to use. Great quality easy to change out .